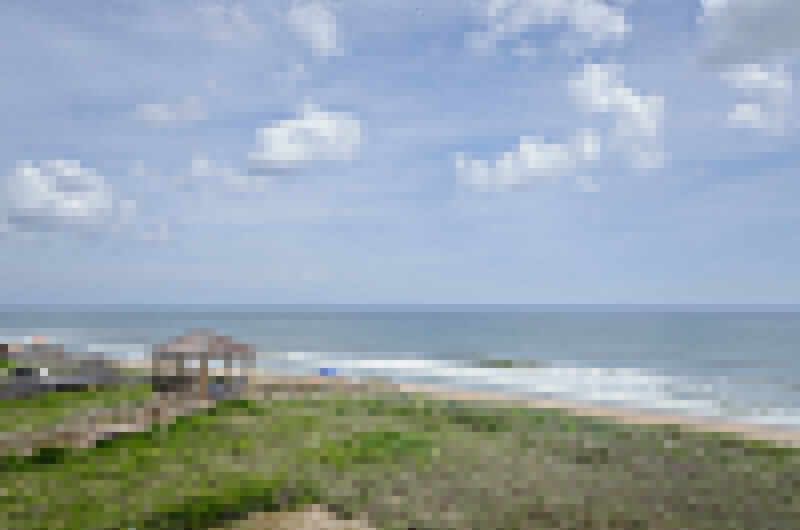 Come enjoy the best Hotel room on the Outer Banks. Reserve the Yancey Penthouse. Standard Yancey hotel amenities, including free WiFi, HDTV and more. Perfect for that Outer Banks wedding weekend celebration, bridal suite, or long weekend getaway. Enough space for a small family or couple to spend a week in style at the John Yancey's premier hotel suite. Call now to reserve (252)-441-7141. Minimum 3 night rental. Weekly rates available.